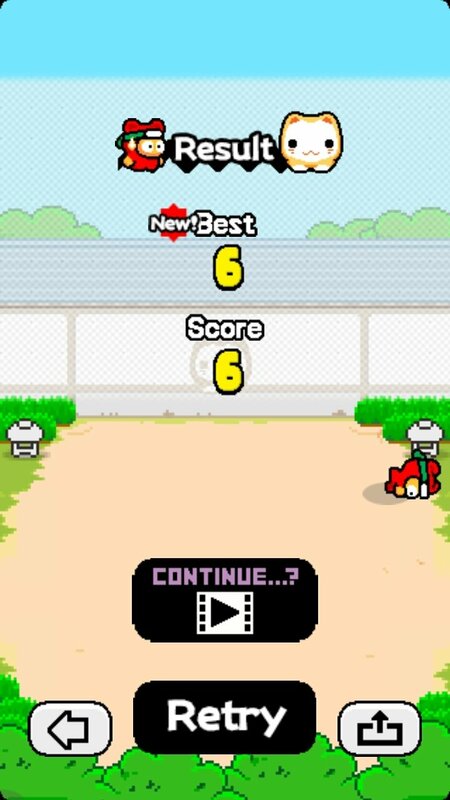 Some time ago, Dong Nguyen revolutionized the world of casual mobile games. 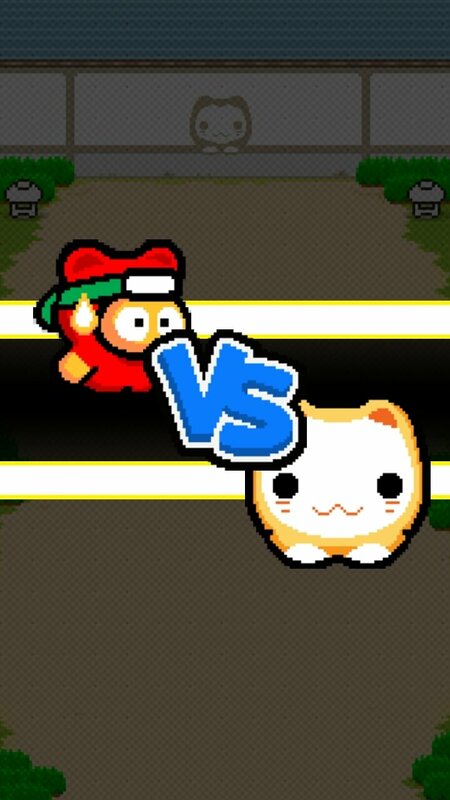 We're talking about the guy behind Flappy Bird, a wonderful game without any technical or aesthetical mysteries that returned us to the 8-bit universe to offer us a really addictive and simple entertainment: helping the bird featuring in the game to fly as far as possible dodging all the obstacles on his way. 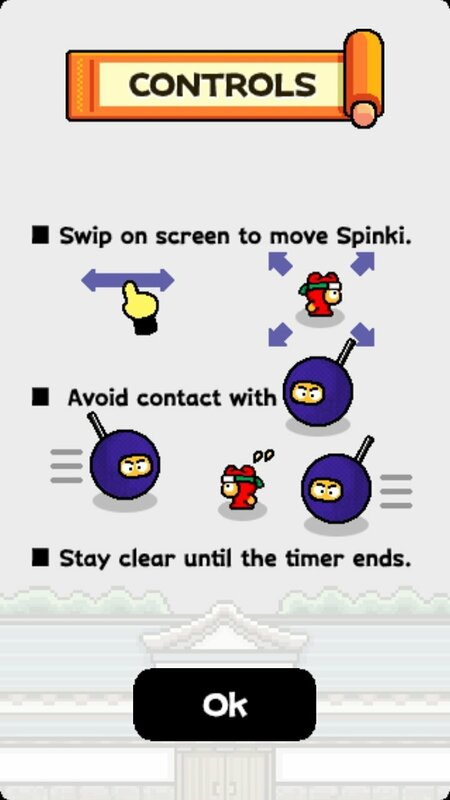 The ninja game that's the rage on mobile devices. 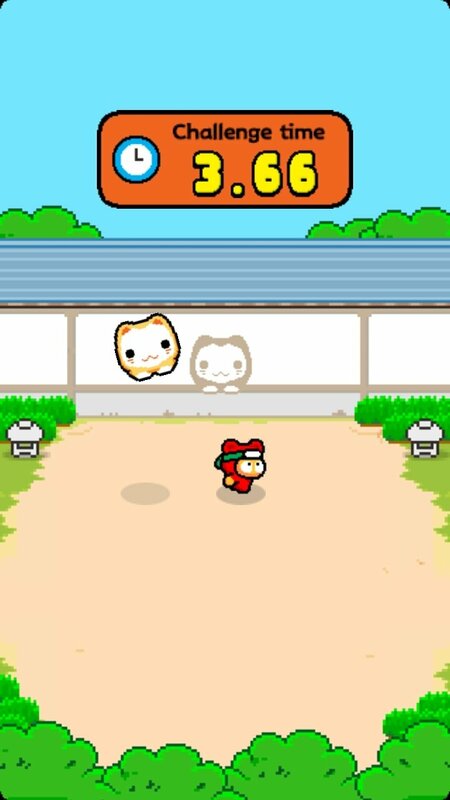 And now he's back with a new game based on the same graphical austerity starring a ninja. 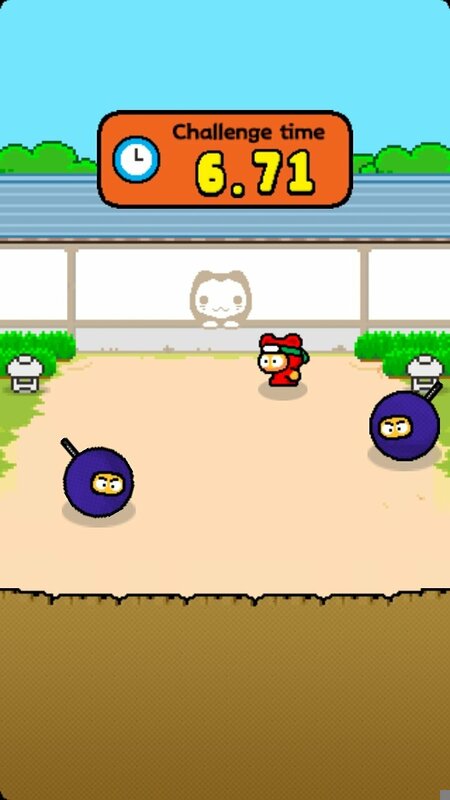 It goes by the name of Ninja Spinki Challenges and it includes all the ingredients necessary to be a hit on both Android and iPhone. What is it and how's it played? 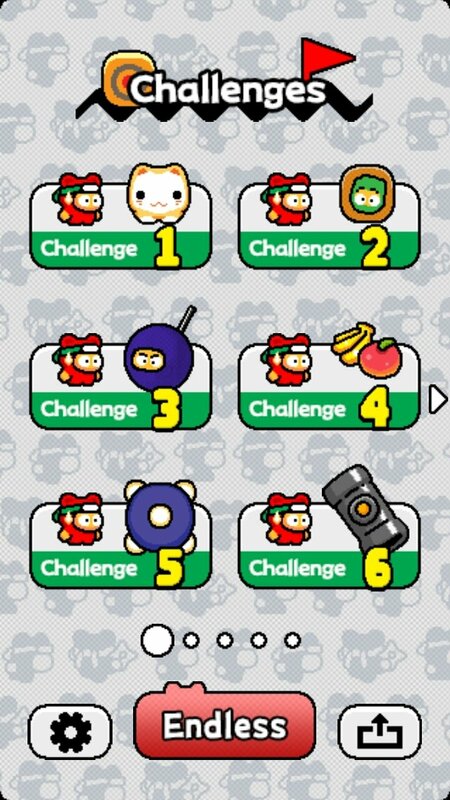 Challenges: mini-games with six different gameplays. 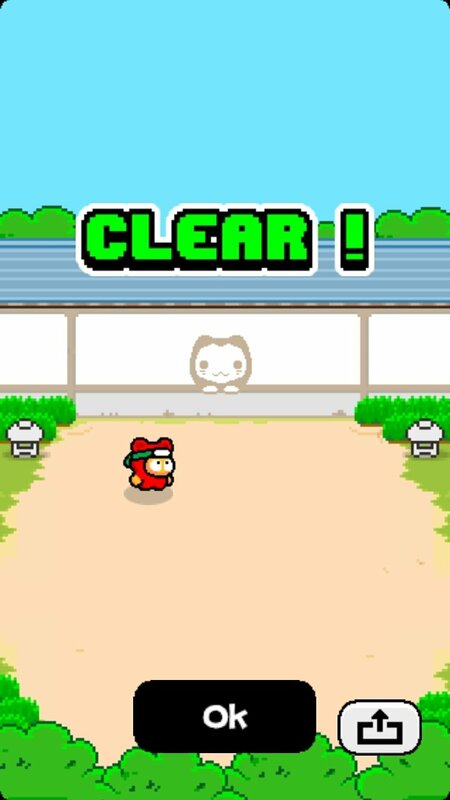 The goal is to beat the target that's explained before starting each one of them, and that have to be completed as fast as possible. 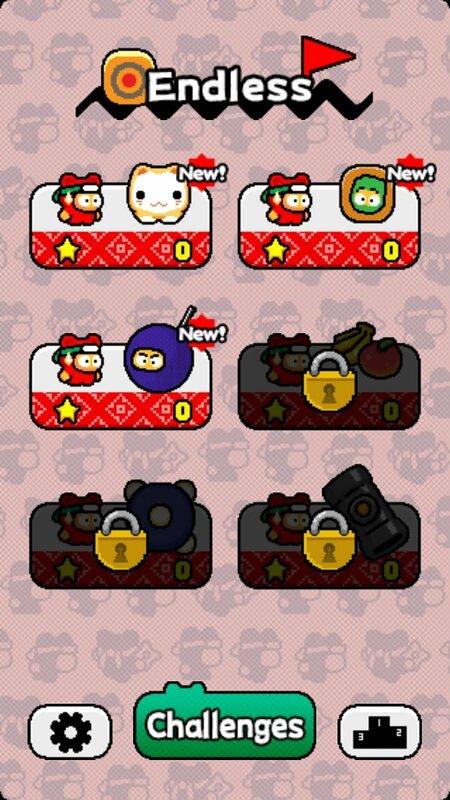 As you manage to complete them you'll be able to unlock new challenges. 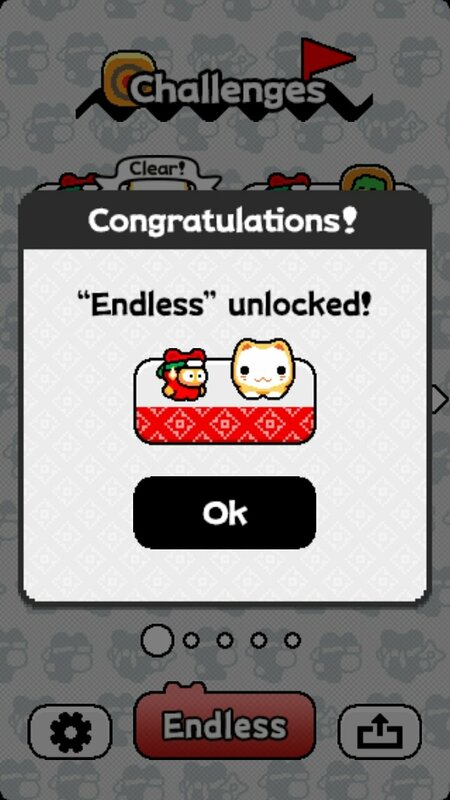 Endless: based on the previous challenges you can also play an endless game mode in order to build up more points and try to stay alive for as long as possible. 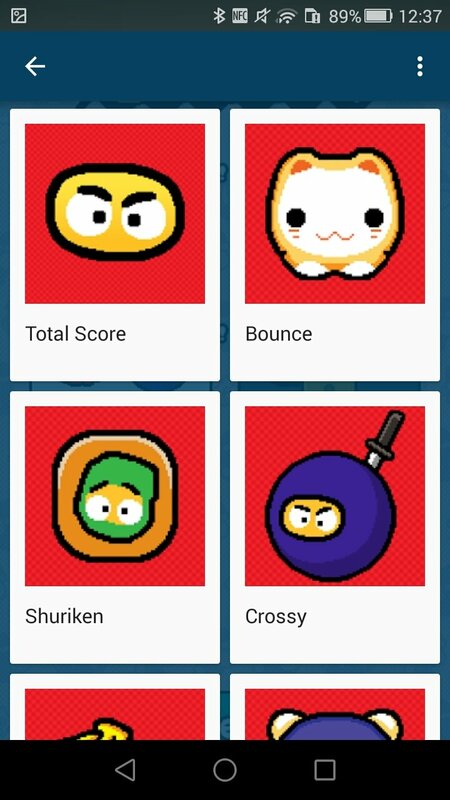 Furthermore, by means of Google Play's game center, you can compare your scores with those of your friends if you've logged in. 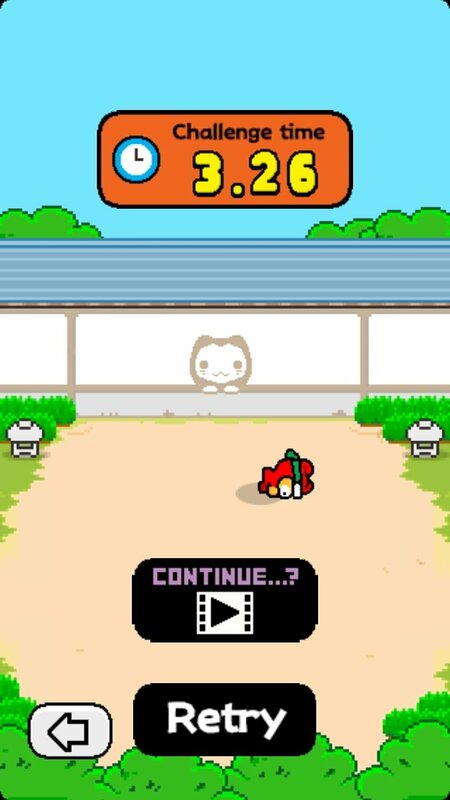 Despite its stingy retro graphics and its extremely simple gameplay, it's also very addictive, even more than Flappy Bird. 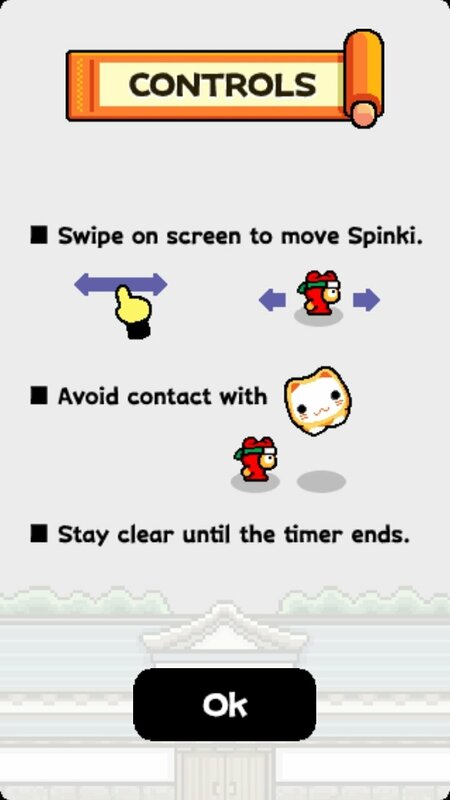 You might not be able to perceive its addictiveness by just watching walkthroughs on YouTube, so don't hesitate to download it to give it a try. However, don't say we didn't warn you if just can put your phone down.